SLEAFORD MODS DROP LETHAL CARGO! 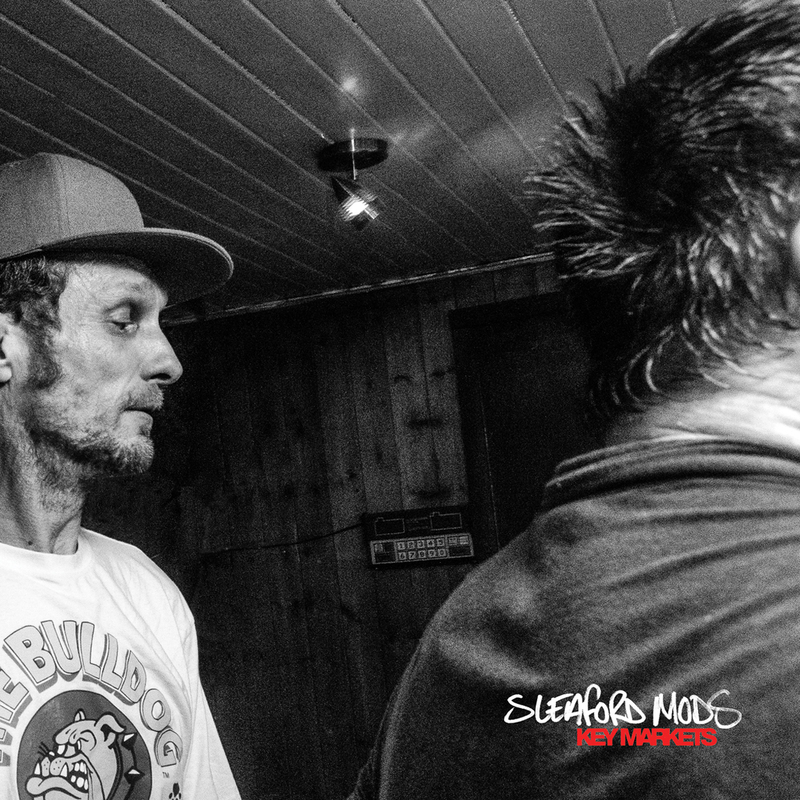 Having just knocked Glastonbury on its arse, SLEAFORD MODS unveil a new video for the track ‘Tarantula Deadly Cargo’ from their new album Key Markets. Out on 10 July through Harbinger Sound, you can order Key Markets through iTunes or on vinyl from Cargo Records. You can read an interview with Sleaford Mods in the current edition of Vive Le Rock. ‹ DATURA4 GOT THE DEMON BLUES!